A United Nations plan to resolve the issue of African migrants in Israel has been secretly revived by the government, Ynet has learned. The renewal of the plan was leaked by activists from South Tel Aviv who are furious at the prospect of around half of the almost 40,000 migrants being allowed to remain in the country. Even more shocking, the activists say, is a call by the head of Israel's Immigration Authority for the IDF to open fire on any Africans who subsequently sail to Israel seeking asylum. Exactly a year ago, the issue of African migrants in Israel topped the public agenda. But since an expulsion plan agreed with the United Nations fell through, the issue has dropped from the headlines. With a few weeks to go until the April 9 elections, no party has taken a stand on the issue, and no solution seems to have progressed in the past year. 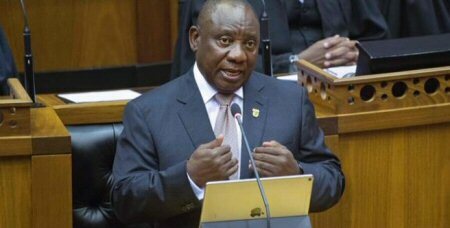 But behind closed doors, efforts have been made to revive the UN plan to absorb about half of the African migrants in Western countries, and grant residency status in Israel to the rest. As of January 2018, there were some 38,000 African migrants in Israel, primarily from Eritrea and Sudan, with many claiming refugee status. In Israel, politicians and activists opposed to their presence call the migrants "infiltrators," rather than less charged terms commonly used around the world. 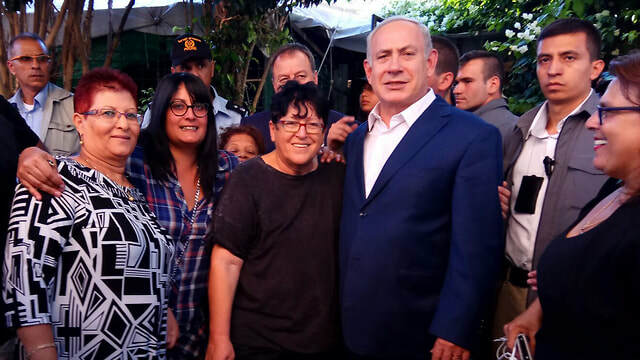 The south Tel Aviv activists who supported the expulsion, led by Sheffi Paz, were clandestine partners in this renewed process, in the hopes that they could be persuaded to support the improved agreement and grant it legitimacy among right-wing voters. Now, for the first time, these activists have provided Ynet with details, supported by recordings and documents, of what happened over the past year in the backrooms of the Prime Minister's Office and the Population and Immigration Authority. The activists revealed the plan out of fear that after the elections it would be too late for their demands to be met. At the beginning of May 2018, South Tel Aviv activists who backed deportation for the migrants formulated an alternative plan titled, "Employment Ban, Not Jail." They sought to present the outline to Netanyahu and were invited to his Jerusalem residence. Present at the meeting were Netanyahu, Sheffi Paz and her political advisor David, National Security Council chief Meir Ben Shabat, and Netanyahu's bureau chief Yoav Horowitz. The prime minister told Paz and David that he agrees with them that all foreigners from Africa, including those with families in Israel, should leave. Smiling, Netanyahu then turned to Meir Ben-Shabat and asked: "Why can't we find a poor country in Africa and pay them enough money to take them?" Netanyahu expressed an interest in what led David to join the campaign to expel the Africans, and David said that he began his political career out of shock at the way the High Court of Justice was handling the petition against the 2005 plan to leave Gaza. Again Netanyahu smiled as he said: "You expected justice from the courts? That is the last place to seek justice." Paz and David presented their plan, in which the migrants would be permitted to live in housing projects where their basic needs would be provided once they surrendered their work permits. A surprised Netanyahu replied: "I love it. I think I'm going with it." About two weeks later, Paz and David were invited to meet with the director-general of the Population and Immigration Authority, Prof. Shlomo Mor-Yosef, who had a different approach. "At the moment, all that remains is the UN outline," Mor-Yosef said. He presented them with the details of the updated UN plan, which included small improvements in the timetable for the departure of foreigners, the number of departures and the type of sanctions that could be imposed on those who remained in Israel. Paz and David were furious at the prospect of half of the African migrants being allowed to stay legally in Israel. "What happens when rumors spread in Africa that the infiltrators are being granted status here and they start arriving here in boats?" they asked. Mor-Yosef compared such a scenario to the IDF response to violent clashes on the Gaza border. "You believe our soldiers would fire Palestinians at the fence?" he asked them. "Do you see IDF soldiers firing at infiltrators who come in boats?" Paz and David asked in response. "If that happens, I will volunteer as a human shield," a shocked David told him. 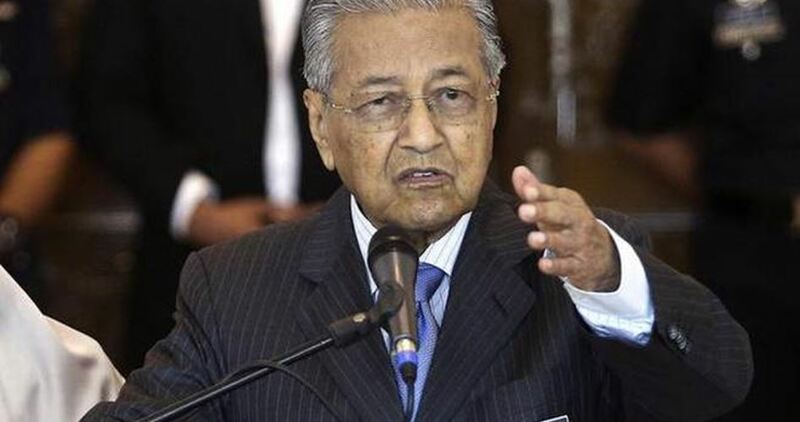 The Population and Immigration Authority and the prime minister both sought Sheffi and David's approval for the improved UN plan, but the talks broke down. Two months passed and nothing progressed until Sharon Harel of the United Nations High Commissioner for Refugees in Israel met with David in December 2018. She expressed confidence that it would be possible to restart work on the improved outline, and tried to allay his fears. The activists stick to their opposition, however, fearing that after the elections, Netanyahu — if he held on to the post of prime minister — would implement the UN outline. The Population and Immigration Authority said in response that it had held talks with a range of interested parties in order to formulate a plan to resolve the issue. 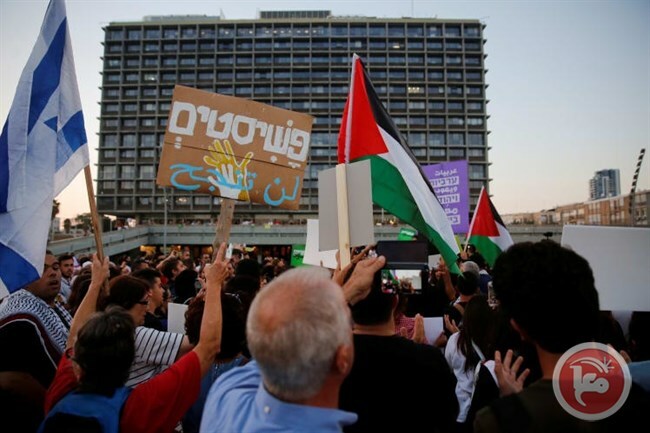 "As part of its handling of the issue of infiltrators, representatives of the Population and Immigration Authority met with various groups to advance the matter, including with representatives of residents of South Tel Aviv," the Authority said. The UNHCR gave a similar response: "UNHCR representatives met with all the parties involved, including supporters and opponents of the outline, in order to explain the quality of the plan and its many benefits." The Prime Minister's Office, however, denied any agreement with the UN on the issue. "At this stage there are no contacts with the UN regarding the infiltrators; the contacts have been completely halted. The prime minister and the National Security Council are examining the various possibilities regarding the removal of the infiltrators, and we do not relate to the claims that were made, whether they were made seriously or in jest." Netanyahu's Likud party also rejected the claims of the south Tel Aviv activists. "The residents of south Tel Aviv are very important to Prime Minister Netanyahu, and just as he completely stopped illegal infiltration into Israel by building the fence in the south, he will also reach the best solution regarding the removal of infiltrators in the country," the Likud said in response. "Prime Minister Netanyahu is examining the various possibilities for removing the infiltrators from Israel, and any other claim about the matter is untrue." Adalah, the Legal Center for Arab Minority Rights in Israel, called on the United Nations Human Rights Council to condemn Israel’s Nation-State Law, on Thursday. According to an Adalah press release, Adalah’s Attorney, Myssana Morany, spoke during an Interactive Dialogue with the UN Special Rapporteur on Minority Issues in Geneva and appealed to the UN body to demand that Israel repeal the law due to its racially discriminatory impact on Palestinian citizens of Israel. Following an appeal by Adalah, four UN Special Rapporteurs, including on minority issues, sent a joint communique to Israeli authorities in November 2018 demanding clarification of potential human rights violations resulting from the law. 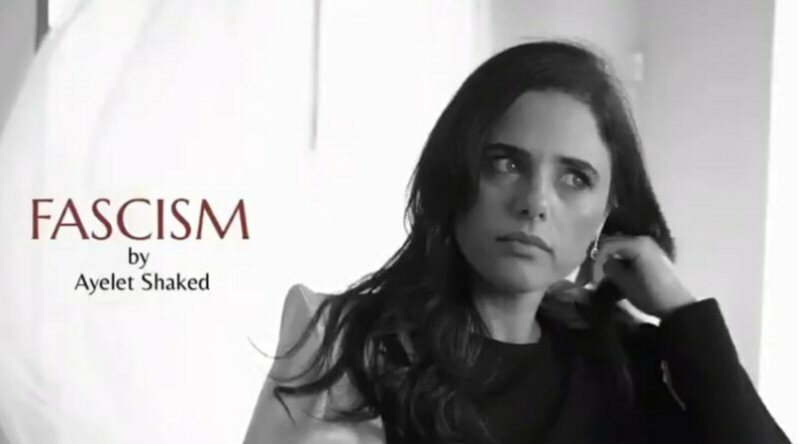 The controversial law, which was passed by the Israeli Knesset in July, enshrines the status of the State of Israel as the nation state of the Jewish people and includes legally preserving Israel's "democratic" character, its state symbols (national anthem, flag, icon), Jerusalem as the capital of Israel, Hebrew as the official language and the right of return for Diaspora Jewry.